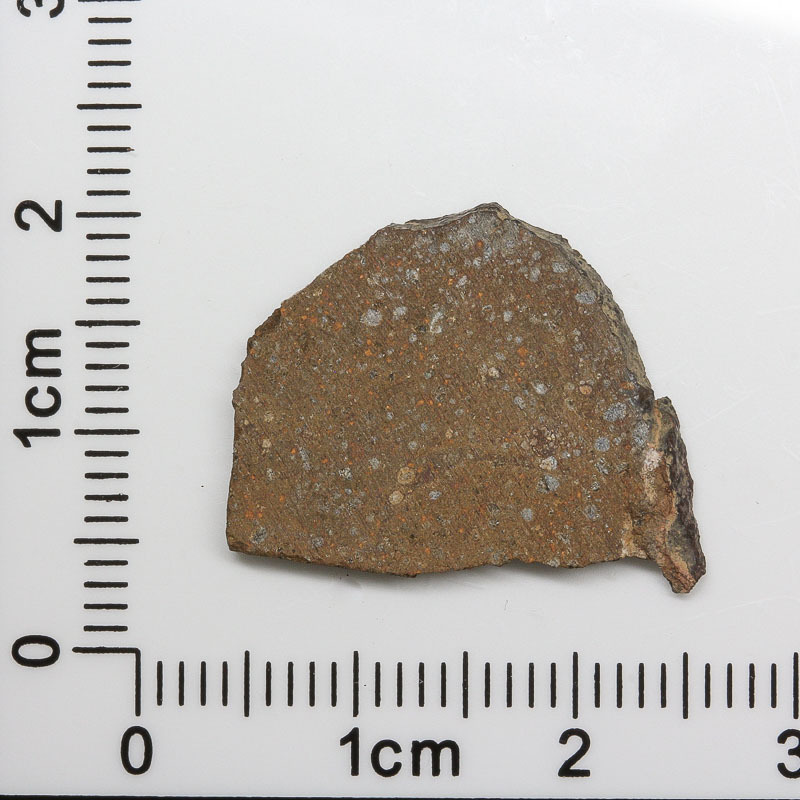 NWA 7489 Meteorite 1.4g 7489-3 - The Meteorite Exchange, Inc.
NWA 7489 has scattered mostly small chondrules though some up to 3 mm have been found. It is a brecciated meteorite to the extent that small clasts of Rumuruti material of varying petrologic types has been seen in the fine-grained Rumuruti matrix. The meteorite has a beautiful color and as an R chondrite is a rarer type of stone meteorite.